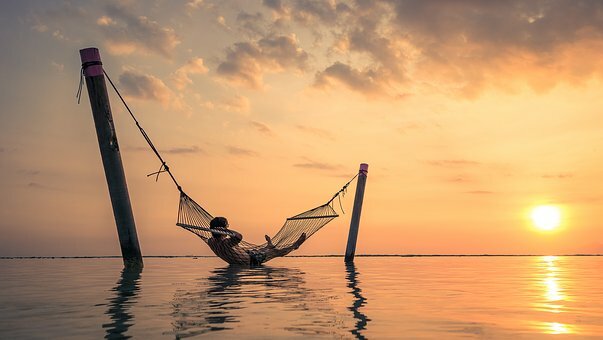 Whether you wish to recline on a hammock to enjoy absolute relaxation or looking for a sense of adventure by engaging in water sports such as surfing or jet skiing, Bali offers them all! It is an ideal destination that will cater to the needs of travellers of all kinds and sort. Read on to know more about the paradise island of Bali. Bali is a province and an island located in Indonesia. It is a popular tropical destination for beach bums and surfers alike. The currency used here is Indonesian rupiah and the common tongue is Indonesian while you’ll also hear speaking Balinese in the rural regions of the island. Bali boasts a warm and pleasant climate all year round due to its equatorial location. The island also receives a bit of rain during the months between January to April and October to November. Though Bali may seem like a small island, the island is home to a number of attractions and there is a lot to see here. There is also a lot more ground to cover and you could use Taxis and private cars to get around. Traffic in Bali could get a bit hectic and if you wish to beat the traffic you could also rent a scooter which is one of the most efficient modes of transport here. Bali offers a plethora of accommodation options ranging from cheap motels to exquisite Seminyak Beach Resort the likes of Anantara Seminyak Bali Resort. Planning your stay at these resorts will certainly be a worthy experience if you wish to enjoy a memorable and comfortable holiday experience.